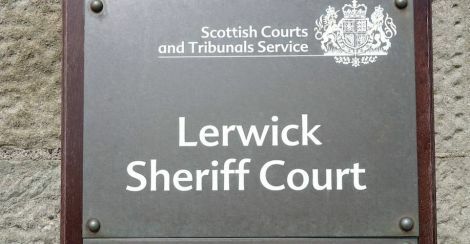 A SOCIAL care worker who admitted stealing prescription medicine from a Lerwick care home while on the nightshift has been fined £500. 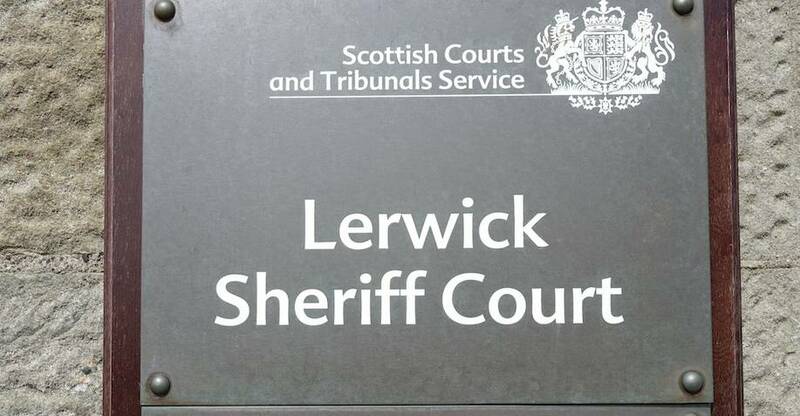 Kerry Gannon, of Sandveien, Lerwick, admitted at Lerwick Sheriff Court on Thursday to taking quantities of dihydrocodeine and codeine tablets from Edward Thomason and Taing House on or between 30 August and 28 October last year. Procurator fiscal Duncan Mackenzie said nearly 70 tablets were taken in total from locked medication cabinets over three or four separate occasions. The offence came to light after a regular audit of the cabinets, with the 41-year-old readily admitting taking the medication when spoken to by police. Mackenzie added that the thefts “would not have impacted on the care of service users” at the Seafield Road care home. Defence agent Gregor Kelly said Gannon had been suspended from her job and will no longer be able to work in care. He said his client had struggled with prescription medicine addiction for years. “She was on nightshift and she succumbed to temptation,” Gregor Kelly said. The solicitor added that the events had actually been “cathartic” for Gannon as it helped her to “break the cycle” while also opening up avenues for medical help. “She hopes one day to be a counsellor herself,” Gregor Kelly said.